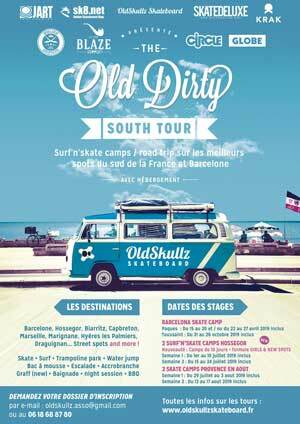 VANS DTSD – LIVE ! 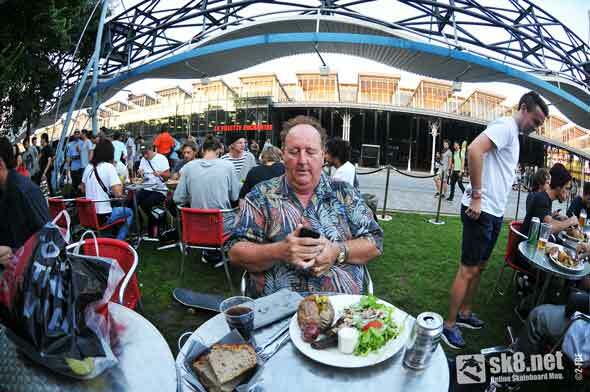 Pour tous ceux qui ne peuvent ce rendre au Vans Downtown Showdown (Paris La Villette), faite comme Steve Van Doren et suivez l’événement sur votre mobile, tablette ou ordinateur. ANTIZ skateboards avec Sam Partaix, Dominic Dietrich, Samu Karvonen, Dallas Rockvam. CLICHé skateboards avec Kyron Davis, Flo Mirtain, Kevin Bradley, Lem Villemin. DEATH skateboards (EU) avec Rob Smith, Adam Moss, Mikey Patrick, Moggins. DROPDEAD (BRA) : Pedro Barros, Rodolfo Ramos, Evandro Martins, Guilherme Guimarães. ELEMENT skateboards (EU) : Ross Mc Gouran, Phil Zwijsen, Nassim Guammaz, Karsten Kleppan. FLIP skateboards (US) : Geoff Rowley, Ben Nordberg, Luan Oliveira, Louie Lopez. ISLE skateboards : Nick Jensen, Chris Jones, Sylvain Tognelli, Tom Knox. METROPOLITAN skateboards : Steeve Ramy, Vincent Bressol, JJ Rousseau, Lee Smith. PALACE Skateboards (EU) : Lucien Clarke, Chewy Cannon, Rory Milanes, Olly Todd. SWEET Skateboards (EU) : Gustav Tönneson, Josef Scott Jatta, Jonas Skröder, Nisse Ingemarsson. 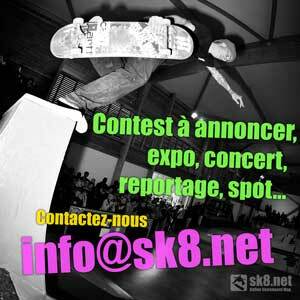 Et une partie des teams BLIND (US) et RADIO skateboard.